In the last couple of years the watch market experienced a revitalization. Old fashioned watches just showing date and time are gone and the new hype the watch market is experiencing is a “smartwatch” flood. Smartwatch can connect with your mobile phone and perform many tasks while connected from answering the phone, reading SMS or emails and also taking pictures. Today we are presenting a “smartwatch” duel. 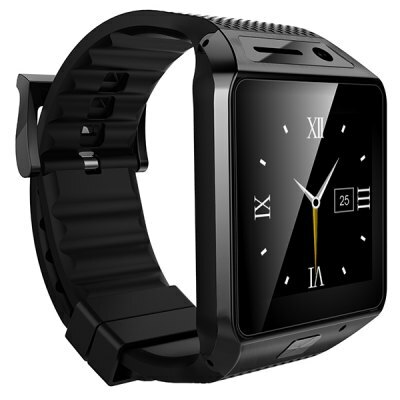 Two hot smartwatch products available on Gearbest.com for a really affordable price. The first difference between the two products is that Aiwatch GT08+ is compatible with iOS and Android smartphones while the GV08S only supports Android phones. Therefore if you own an iPhone your choice is obvious, the Aiwatch GT08+. Other than that they both offer quite similar features. They both offer a standalone phone features with a built in SIM card slot if you require and of course Bluetooth v 3.0 connectivity to connect with your smartphone. Messaging and phone call managing is effortless. 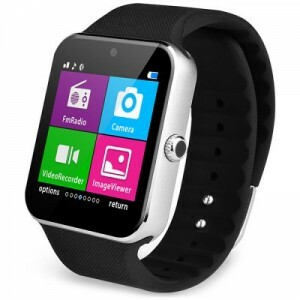 You can also manage music on your smartphone via the smartwatch user interface. They both feature 240 x 240 pixel 1.5 inch IPS OGS LCD touch screen with a 0.3 MP camera. An interesting and useful feature they both also have is a sleep monitoring function and pedometer. The sleep monitoring will monitor the quality of your sleep by wearing the smartwatch on your wrist while sleeping. The smartwatch monitors your vital signs and reports in what stage of sleeping you were during the nightly periods. The pedometer is a well known feature measuring your steps throughout the day putting out a report on the calories burned. 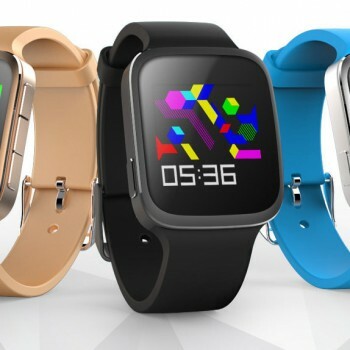 There is also a handy phone lost reminder feature on both smartwatch products issuing an alarm when the phone bluetooth is disconnected or out of range. I think that both Aiwatch GT08+ and GV08S look very similar and quite nice. They both also offer different variety of colors to chose from where Aiwatch GT08+ offers 4 different case/strap options and GV08S offers just three. However both Aiwatch GT08+ and GV08S offer really great features for an affordable price. 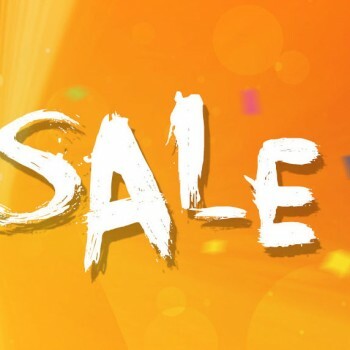 The price of Aiwatch GT08+ on Gearbest.com if $37,49 and the price for GV08S on Gearbest.com is $33.99. Maybe it has something to do with Aiwatch GT08+ being compatible with iOS devices too, therefore the price is slightly higher but not noticably.